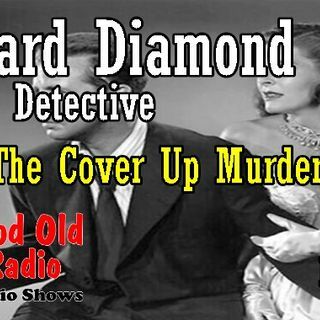 Today we feature Richard Diamond, Private Detective: The Cover Up Murders. character set in 1948. They were published posthumously in 2016.
written or directed by Edwards. Its theme, Leave It to Love, was whistled by Powell at the beginning of each episode.